Laura, Laura, Laura – You are the apple to my eye. Laura Mercier has produced some of the most amazing makeup products on the market right now. 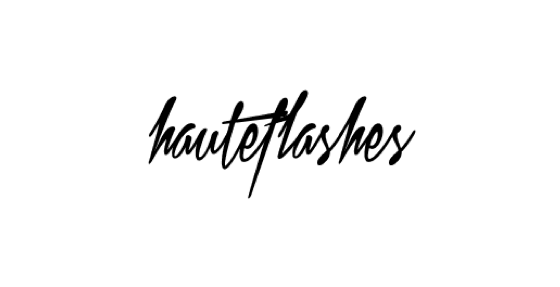 Most of her products are raved on about by so many bloggers and consumers around the world, including Haute Flashes by Julie and the Raeviewer by Rae. 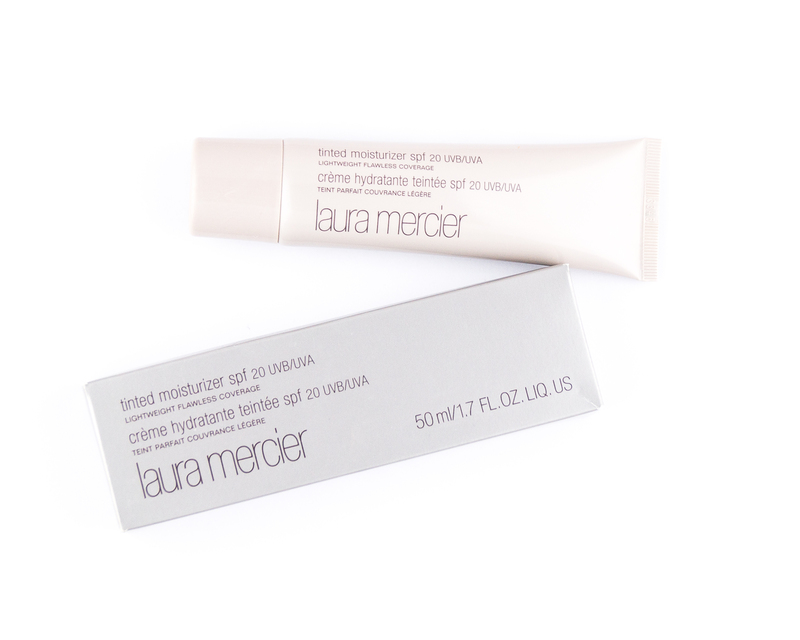 What we all have in common is the love for Laura Mercier! Today’s blog is all about the much loved ‘Tinted Moisturiser’. The shade that I was matched to is ‘Sand’. There are a total of 15 shades ranging from cool and warm tones. It retails for $44 on the Laura Mercier website, but I had purchased this at the counter at David Jones for $59 AUD. It contains 50mL (1.7 fl. oz) of product with a twist cap. I honestly love this product! Worth every penny I had saved!